Numeracy is one of the most important and useful skills a person can possess. Just imagine how it would be if you never developed good numeracy skills. There would be so many situations where you would be dependent on other people, or on the use of calculators. It would be like being disabled! If you lack numeracy skills, you can still get by, but so many things become very much harder to do. At The Tuition Place we recognise that there are many levels of skills and methods that will lead you to mastery of numeracy. Probably the most important of these is the ability to visualise numbers, to be able to picture them coming apart and being reassembled in the new form that an operation requires. There is also the understanding and memory of many different methods, little tricks that can make even some very involved operations fun and easy. Finally, there is the development of understanding of how the different numeracy skills fit in with all the areas of mathematics and with problem solving. 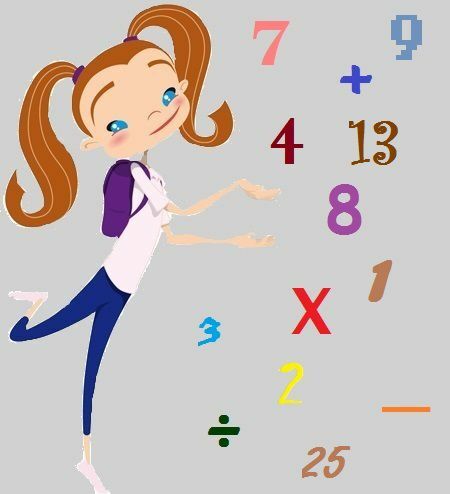 At The Tuition Place, numeracy can be taught by itself, or as part of our Mathematics tuition program. The first step is to assess thoroughly and accurately where you are now in your numeracy skills. Then, as with all Tuition Place tuition, you can proceed at your pace, developing all the knowledge and visualisation skills that you require to master numeracy at each level, as well as laying a solid foundation for confident mastery of future levels. Tuition Place resources and teaching methods are thorough and comprehensive in covering all of the numeracy skills. The resources are also extensive, so that that a tutor has a wide choice of which resource to use in any instance. Everything is designed to improve your knowledge and skills, develop your self-confidence and encourage you to enjoy the learning process. If you would like a no-obligation, free assessment of your numeracy skills, contact The Tuition Place now. The assessment can be arranged at a time to suit you.